Absolutely unique and well worth visiting for shopping, eating, socializing or playing in the Atlantic Ocean. Folly Beach is absolutely unique and well worth visiting for shopping, eating, socializing or playing in the Atlantic Ocean. The area is known for its exquisite sandy shores and natural wildlife dotted with an abundance of lifestyle choices. 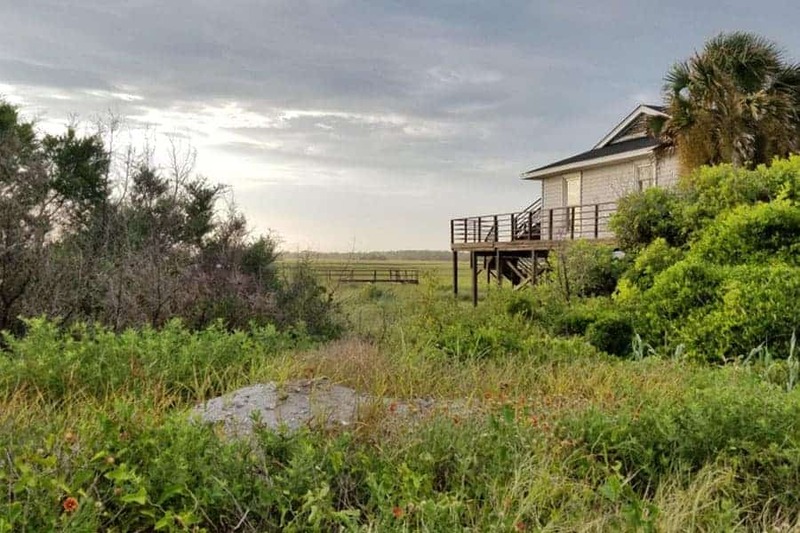 A vibrant arts and entertainment scene, coupled with a variety of locally-owned eateries and bars featuring live music and never-ending sunsets make Folly Beach the ideal getaway for families and couples looking to take in the laid back vibe. 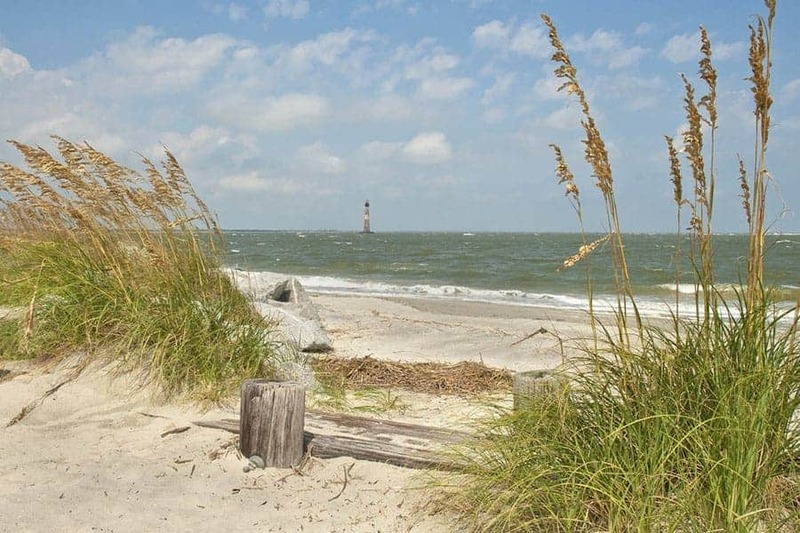 This area is also gifted with several natural sights and is home to several species of loggerhead turtles, dolphins, bald eagles and sea birds. Spread over 128 square miles, the heart of city is located on Charleston Harbor.